Secure banking app in three months. Having worked with Xamarin on previous projects, Sérgio Viana, Associate Partner & Microsoft Solutions Lead at Xpand IT, was certain that Xamarin was the right solution. 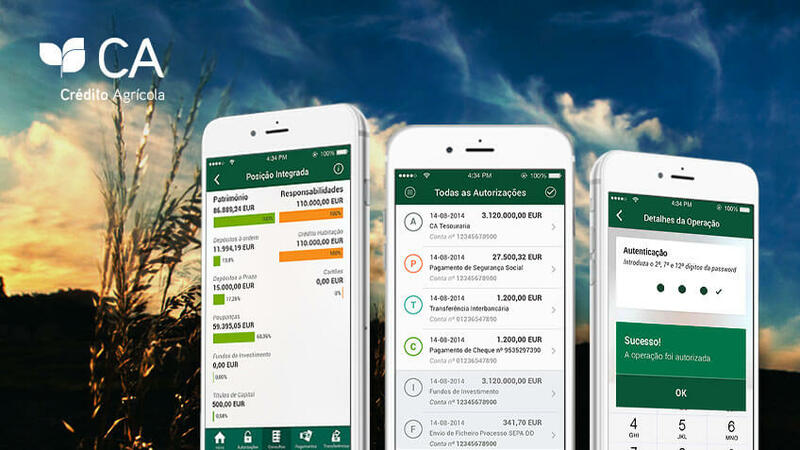 The decision, and a successful result, was so important to Crédito Agrícola that Xpand IT began a Proof of Concept (POC) to validate Xamarin would meet Crédito Agrícola’s needs. Learn more about this success case.